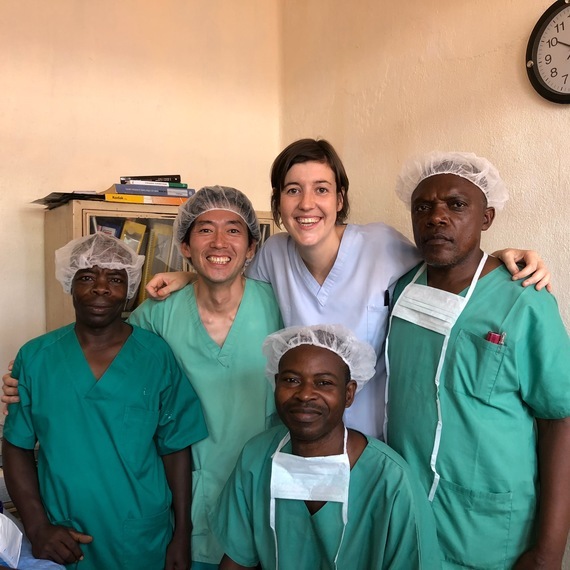 Thanks to you, Médecins Sans Frontières is constantly working to provide medical aid to those in need. We do this without discrimination based on origin, religion, philosophy or political beliefs. 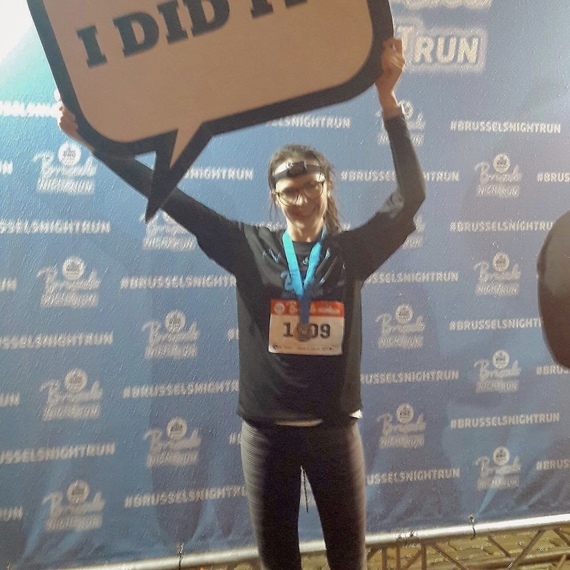 Thank you for taking up this challenge by running the Brussels 20km to benefit the valuable work we do. Once you are registered, a collection page will be created for you, which you can personalise as you wish! 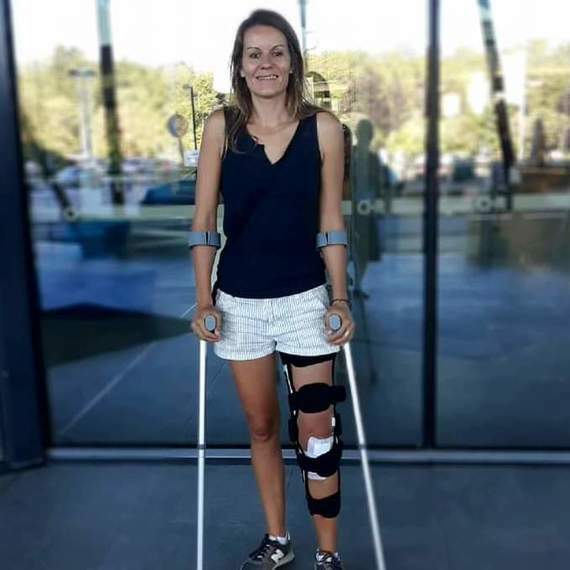 You will be able to share this page with your friends and family so that they can sponsor you and show their support. 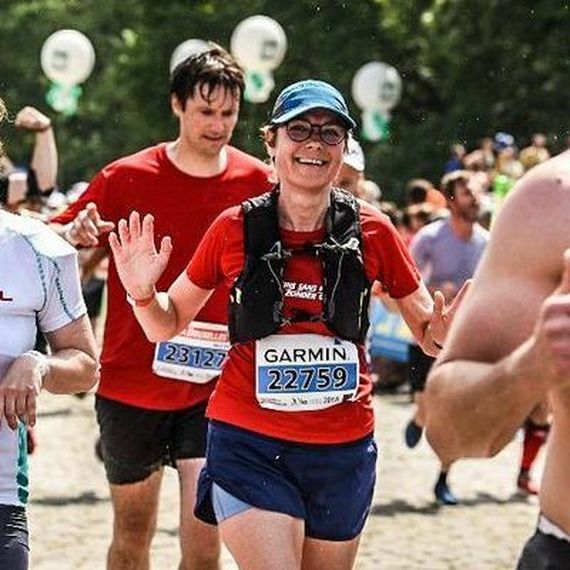 Each runner commits to raising at least 40 euros. 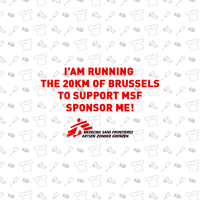 Date and time: 19/05/2019 – 08:30 welcome at the MSF stand. The first wave of runners in the race departs at 10:00. 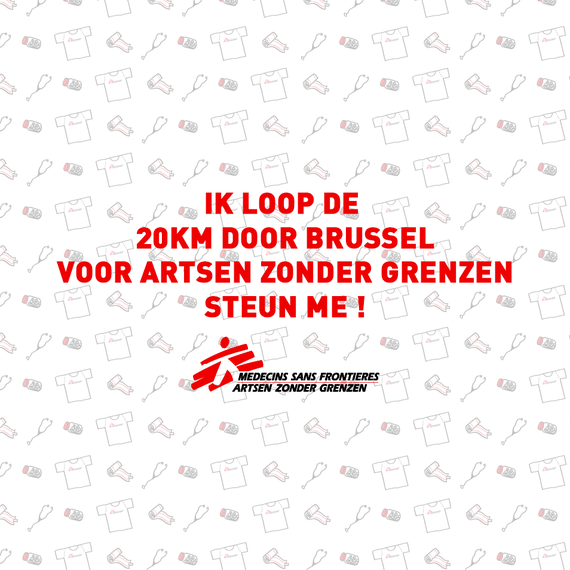 Registration: It's 30 euros to run with MSF. This includes an MSF T-shirt, race registration and your race number bib. Thank you, and start training now! What will MSF do with your money?